In 1899, doctors began to notice that people who worked with asbestos (either mining or in the factories) were experiencing lung problems and even early death. 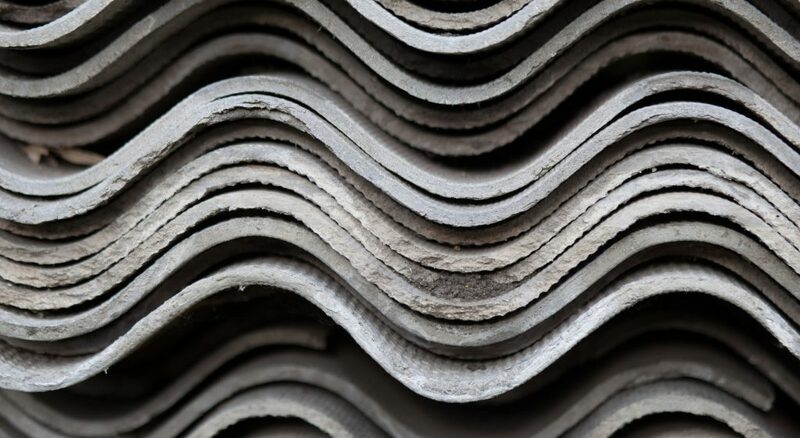 The illness in relation to asbestos became known as asbestosis, and once the association was made, asbestos production was slowed and eventually banned in 2003, but not before it was widely used in construction from 1946 to 1980. 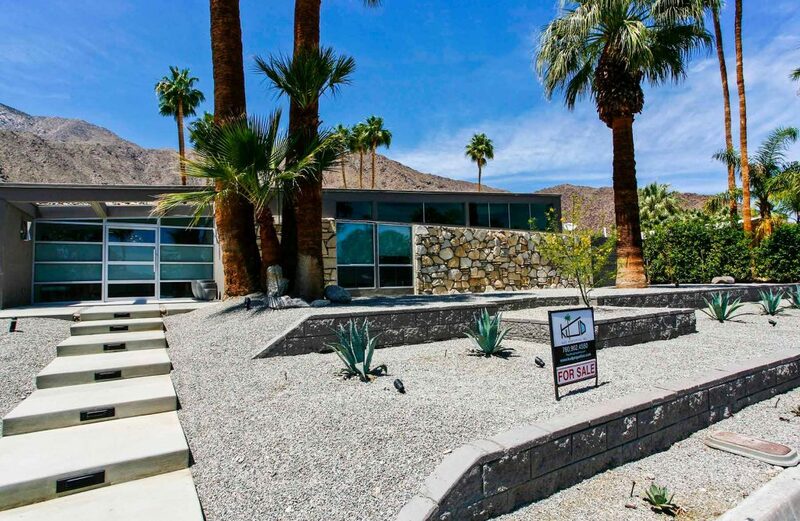 Shields Residential specializes in the remodeling and restoration of Midcentury Modern homes in the greater Palm Springs area. Photo courtesy of Shields Residential. “I see it every day,” says Steven. 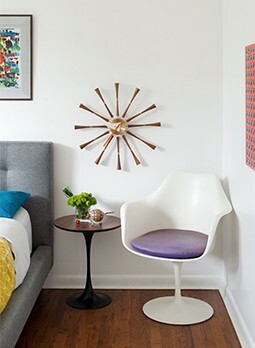 “99% of midcentury modern homes have asbestos; It was a premium product.” However, there’s no need to throw your kids in the car and evacuate the house immediately. “Asbestos is not to be feared, just respected!” says Steven. In order to determine whether your home has asbestos, it’s best to call in a professional. “Identifying asbestos can be challenging for even an experienced expert because of its widespread use in flooring adhesive, plumbing vents and classically in popcorn on the ceiling,” says Steven. So, before you start tearing things down for your renovation, call an expert, as trying to remove asbestos yourself is more dangerous than leaving it alone. “In most cases, the asbestos present in your homes is safe for you to live with,” says Steven. “The key element in asbestos safety is to not disturb it and make it airborne so it can be breathed into the lungs.” The only time you should really consider the asbestos in your home is before a potential remodel. “If a remodel or restoration you are performing includes removal of something you suspect to be asbestos-laden, hire a professional,” he says. Asbestos was versatile and could be used in many parts of the home, including flooring, ceilings, plumbing and even furniture. Photo by Thinkstock. Make sure before you hire them that they are licensed and have the proper certificates. “Most contractors who are involved in suspect products like acoustic (popcorn) ceiling have an Asbestos Certificate and are qualified to handle the proper removal,” he says. “This will be less costly than inviting a company exclusively specializing in asbestos removal. For more on Steven Shields, visit shieldsresidential.com. Ready to break ground on your next home renovation project? 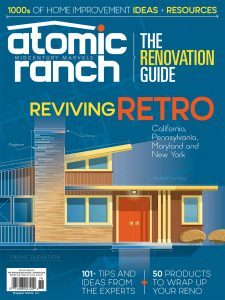 Be sure to pick up a copy of our 2017 Renovation Guide, full of expert tips, inspirational home improvement stories and all the resources you need to get started. Find a copy at your local bookseller, grocery store or newsstand, or order a copy online today!